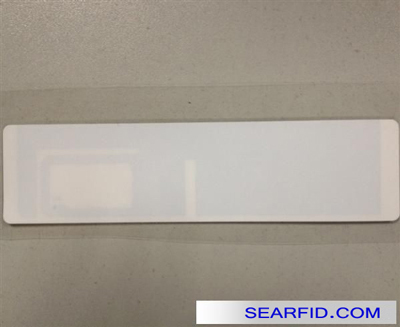 This product is a passive UHF anti-metal tag. Product identification long distance, cost-effective od is good. 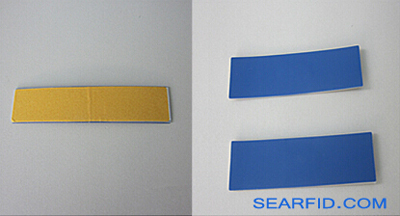 Close to 1mm thickness, metal resistance is gook, this product can encapsulate different chip, different standard frequency, can be customized various size, printing LOGO. Widely used in logistics management, product tracking, product security, warehouse management, asset management, production control, vehicle management, etc. Such as: dangerous goods-gas cylinder management; The power industry-inspection management and so on.